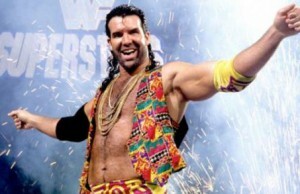 All posts tagged "scott hall"
Home / Posts tagged "scott hall"
The problems which WWE has faced can be explained by understanding the post-modern movement in wrestling. 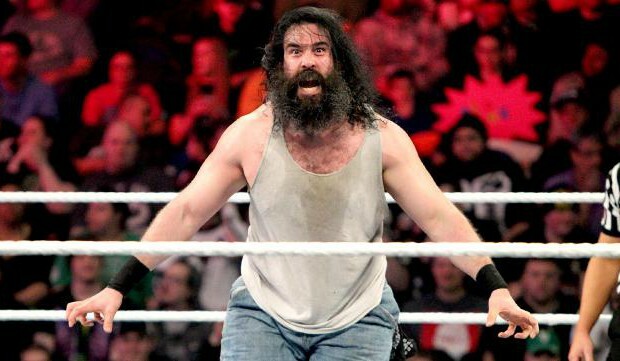 Welcome to The Armpit wrestling quiz for the week of January 30, 2017. 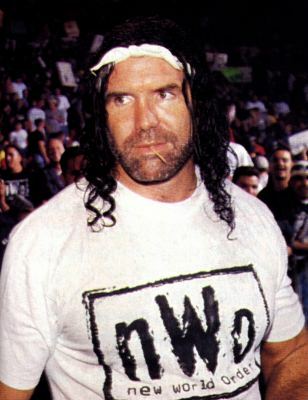 The nWo: Where Are They Now? 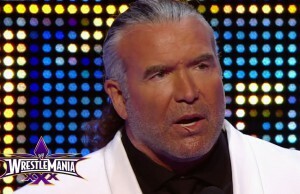 WWE Hall of Famer Scott Hall recently appeared on The Kevin Gill Show. Here are some highlights. 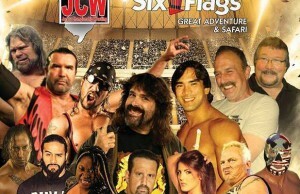 JCW has announced a super-show to take place on June 13th at Six Flags Great Adventure in Jackson, NJ. 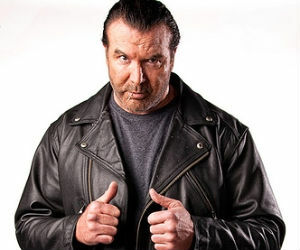 Scott Hall talks his new movie, his son Cody Hall, turning his life around, and much more in this video. 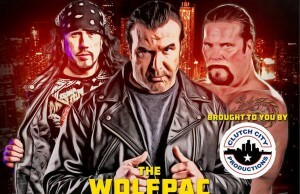 DDP posted a video of he, Scott Hall, and Jake Roberts this past weekend for the premiere of Jake's new documentary. This is arguably the most stacked independent show of the year. Seriously, just look at the line-up. 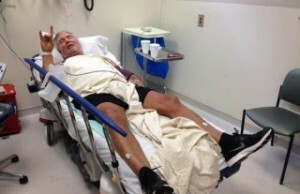 Fortunately Scott Hall has been released from the hospital with a clean bill of health. 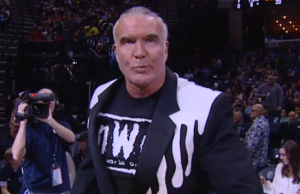 Apparently Scott Hall will not be appearing at tonight’s Big Time Wrestling event in Newark, CA. 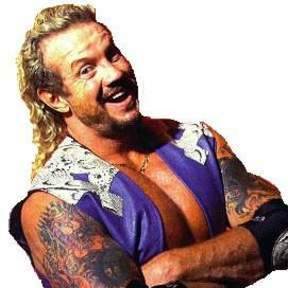 Diamond Dallas Page talks about Jake Roberts and Scott Hall working the Royal Rumble, and more! 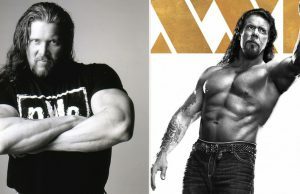 In case you missed HBO’s Real Sports segment on DDP Yoga , DDP, Jake “The Snake” Roberts, and Scott Hall, you can catch it now! 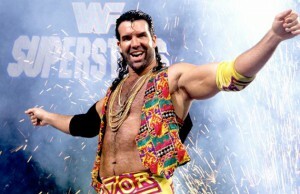 “Wrestling Under the Stars II” this Saturday w/ Hall, Nash, JR, Lawler, Fink, and more!